Draft is a detailed procedure of proposals & instructions given to govt. employees. Also draft contains information about the source of funding & method by which the common citizen can prevent the misuse of the draft procedure. Gazette is an instruction to employees given by PM, CM once or twice a month. To bring any changes in Laws PM, CM put the changes in the Gazette. (2)how easy but important it is to print a page in Gazette and thus bring change in Govt. PM to print TCP, RTR-PM-via-SMS and other necessary drafts in the Gazette. Once activists and citizens have information on Gazette Notification printing process, they will see that changing system is as easy as sending SMS. Gazette Notification aka GN aka Rajpatra is a booklet published by Ministers of Central Govt and Ministers of State Govts every month or whenever needed. The Gazette will have orders issued by Ministers and also orders issued by Dept Secretaries to implement orders issued by Ministers. 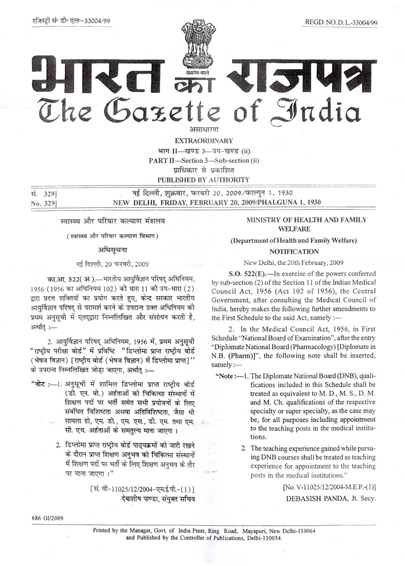 The Gazette contains orders given by Ministers to Dept Secretaries, District Collectors etc. The Collectors etc will do as per what Ministers have written in the Gazette and not what Ministers say in press or public. Eg say Minister says in public, press and also in party manifesto that “every family will get 20 liters of kerosene”. But in the Gazette, say the Minister prints “10 liters of kerosene”. Then the Collector will give only 10 liters. Because the Collector has to go by what Ministers print in the Gazette and not by press statements Ministers have made. If he disobeys Gazette, he may lose his job, may lose pension and may also face prison. If you see the Government as a computer, then the Gazette is the executable code on which it works. If you see Govt officers as construction workers, then Gazette is the construction’s blue print. So if activists want any change in Govt officer’s activities, they must first ask Ministers to print the proposed drafts in next month’s Gazette Notification. And the activists need not do anything else but demand to print a page in the Gazette. When the proposed drafts come in Gazette, then and then only changes in Govt officers will come. If an activist-leader is talking about bringing change in Govt without detailing Gazette Notification drafts needed, he is only wasting away citizens’ time and he may be doing so deliberately. So I request all activists to focus on the Gazette Notification drafts for the changes activist-leaders demands. Most activists leaders insist that their junior activists must not talk or know about Gazette Notifications needed to bring the change they demand. These activist leaders’ aim is to waste away time of junior activists. Sadly, very few junior activists in India know importance of these print-outs named as Gazette Notifications. And one goal of mine is to ensure that maximal number of activists understand importance of GN. The goal goes against motives of activist-leaders and eminent intellectuals. The activist-leaders and eminent want junior activists to know least about GN and its importance.